As he gears up for the release of his upcoming second EP "LOVELESS," singer-songwriter-producer Fern. returns with another infectious track with his latest single "Sober Up." Prior to this track's release, Fern. has been gaining more momentum in his career. The 19 year-old has been more visible in music gigs around the Metro, producing tracks for different artists, joining shoe brand PONY as one of its ambassadors, and receiving more and more support for his tracks. His previous single "Only You" received worldwide support from Spotify, having been featured on the New Music Friday International playlist - reaching countries such as the United States, Denmark, Iceland, Japan, Singapore, Malaysia, Indonesia, among many others. Only You now has over 800,000+ streams, one of three tracks that are about to reach 1 million streams on the music platform. Two songs from his self-titled debut EP have already enjoyed this feat, with "Into You" having recently crossed the 3 million mark, and "Lie 2 Me" having over 1.6 million streams. His latest track "Sober Up" builds on the signature sound Fern. is known for, all while adding a fresh vibe and a highly-addictive hook to a song that explores more on the intricacies of youth and trying to make sense of different experiences of being in the industry. Describing his latest work, Fern. says "Drugs, money, women or any kind of addiction is something most, if not all of us go through. When I wrote this song I found myself in a deep hole of addiction, and I found comfort in that space, which we all know is a very unhealthy way of thinking — but somehow I felt empowered. So in this song I presented myself as this singer with very dark thoughts and lives a life that resembles that of a “rockstar, which is something I found very “cool” at the time. At the same time, it was an attempt to mask my insecurities and to prove a point to myself." 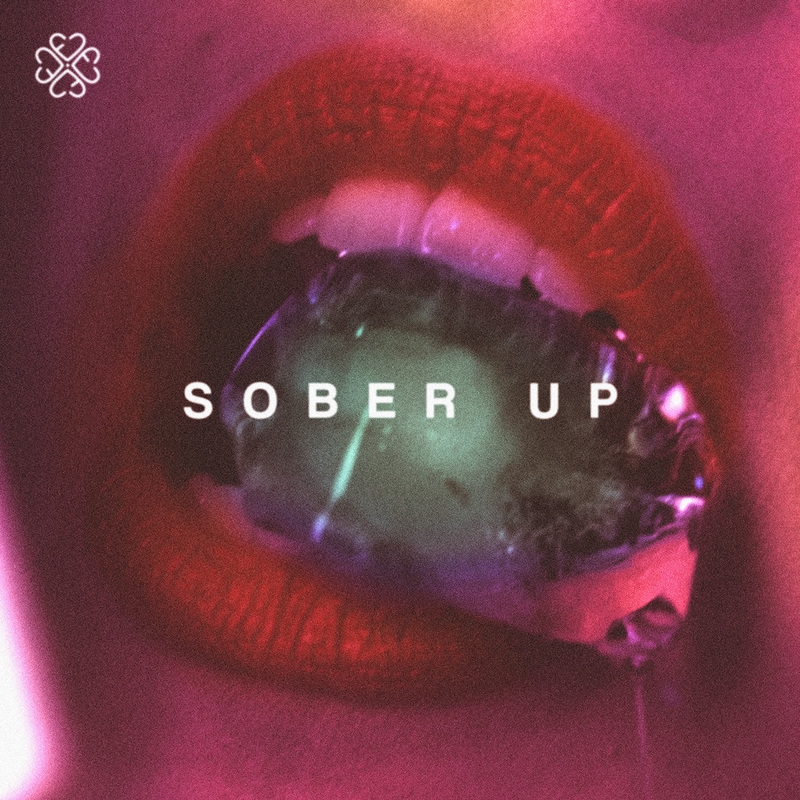 Sober Up is gearing up to be yet another hit for the young artist, as it provides an irresistible vibe that will get people hooked in no time. Watch out for more singles and his second EP "LOVELESS" later this year.